Stephen Roskosch is the Group Financial Controller and brings 24 years of industry experience to Frogmore. Stephen joined Frogmore in 2008 and helps oversee the Accounting and Finance activities at Frogmore including the financial-related aspects of investor reporting and compliance. Stephen previously worked within the group finance function of the Cookson Group Plc and the property and construction department (audit and transactional services) of KPMG. 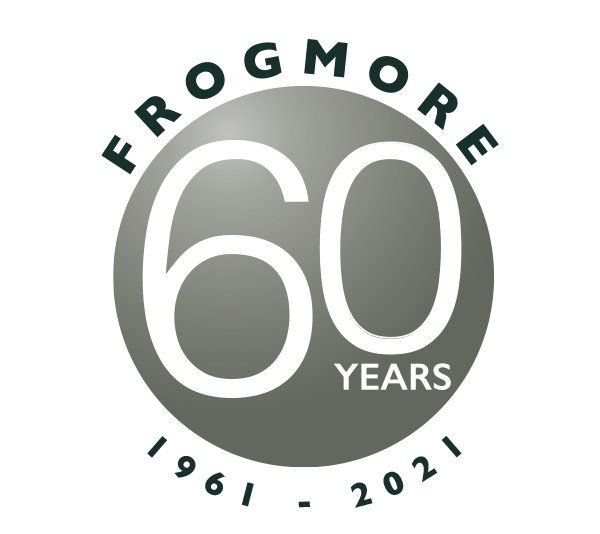 Before Frogmore Stephen spent six years within the residential property development sector including three years at St James Homes Ltd (part of the Berkeley Group) where he was a Divisional Finance Director. 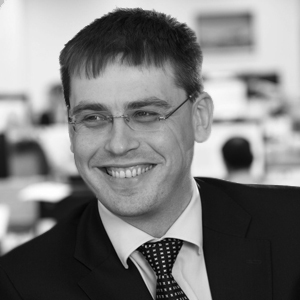 Stephen holds a BA (Hons) in Economics and Statistics and is a certified Chartered ACA.